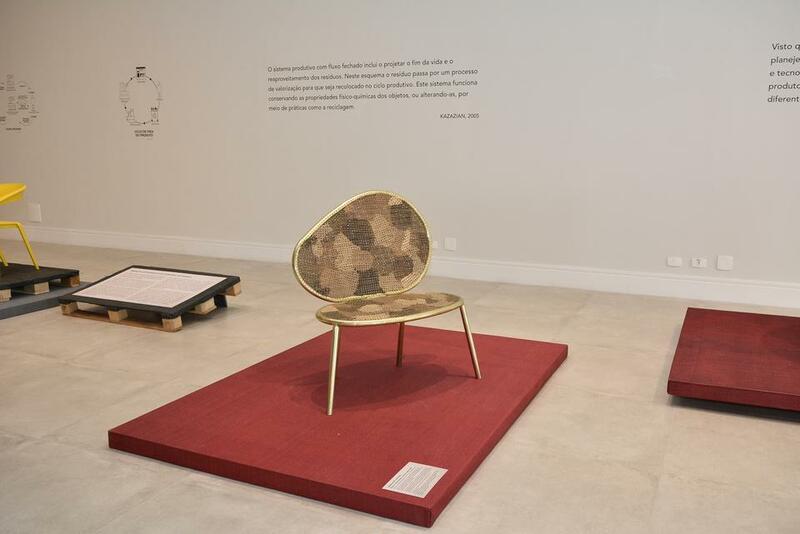 Curated by Fernanda Sarmento, Design Brasil Século XXI, illustrates different Brazillian designers' approaches to sustainability with their practices. 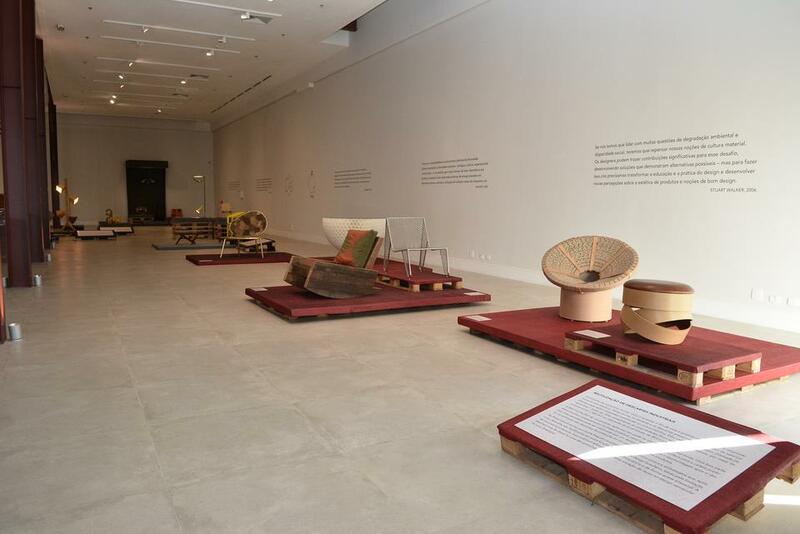 Design Brasil Século XXI examines Fernando and Humberto Campana's contribution to the social and cultural inclusion of Brazilian artisans inherent to their studio. 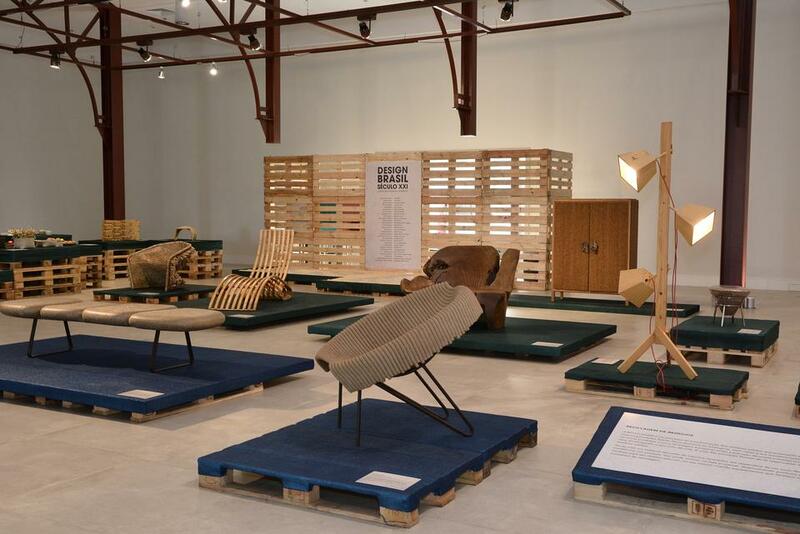 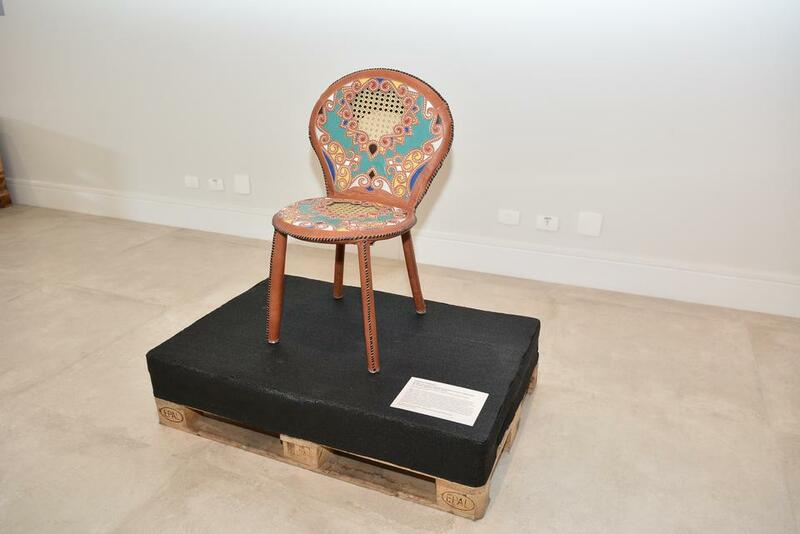 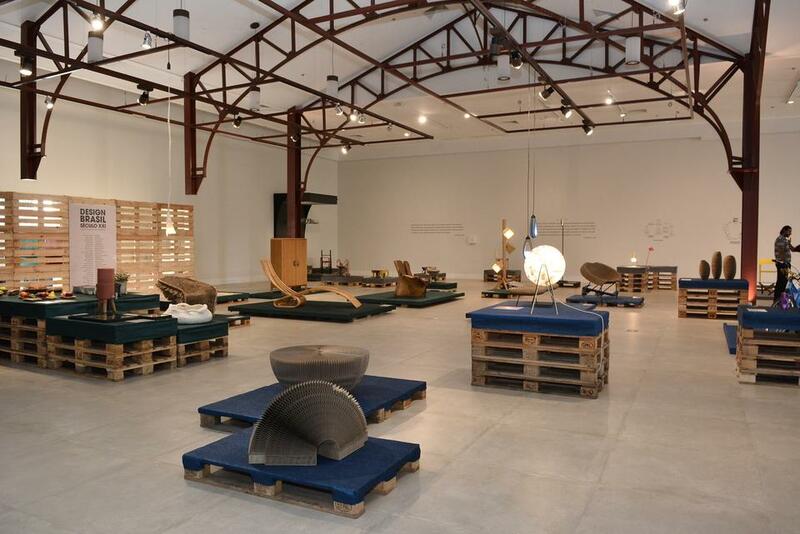 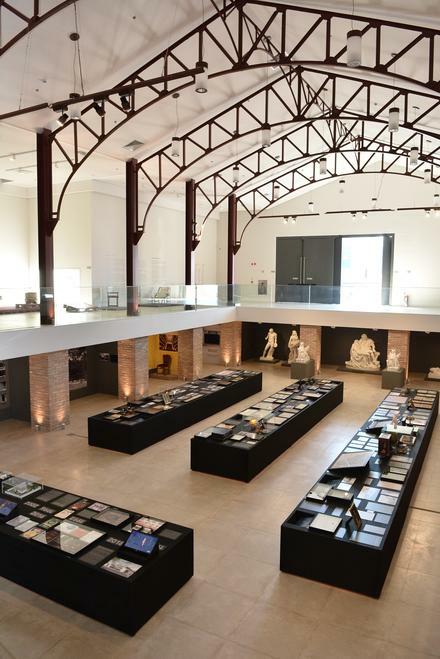 This exhibition marks the inauguration of the Liceu Cultural Center for Arts and Crafts (CCLAO), and highlights the historical relevance of the institution in promoting the legacy of Brazilian design.